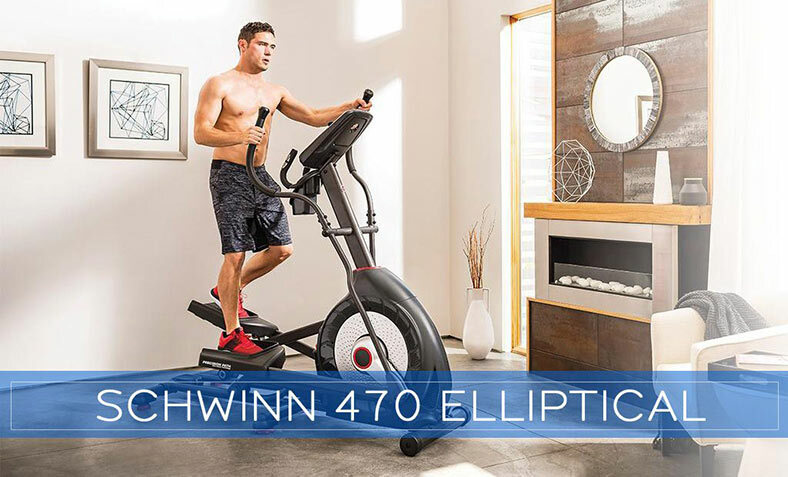 There are many elliptical machines on the market nowadays, but one to keep an eye on is the Schwinn 470 Elliptical Machine. Not just because the Schwinn name has been around for well over 100 years, but because they are known to produce high-quality and lasting products. 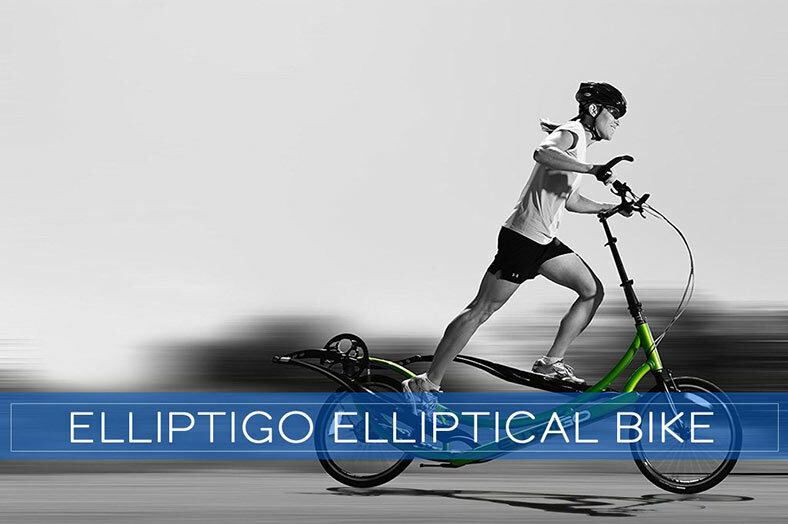 It was back in 2006 when they launched the Schwinn 430 Elliptical Machine which is also still available today. But it’s their top brand, the Schwinn 470 Elliptical Machine, that we’ll review for this article. 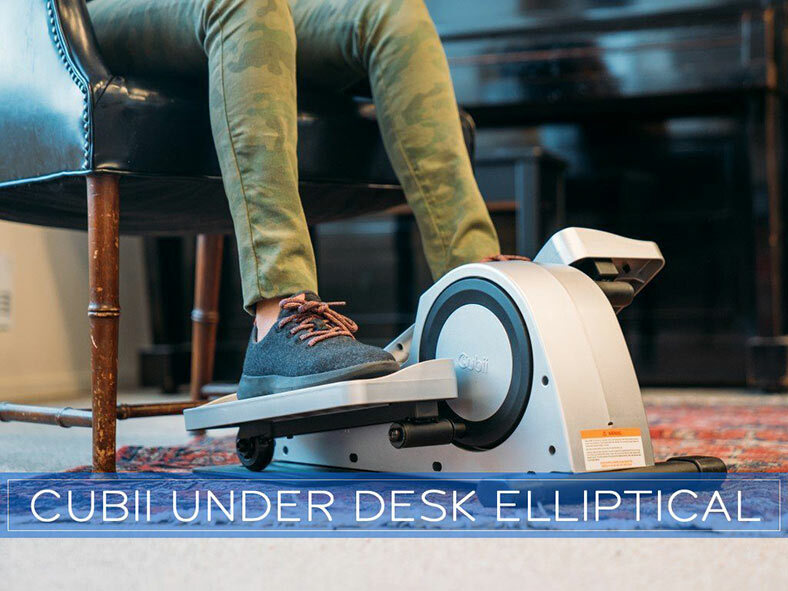 Here are some of the most important features you’ll end up getting if you invest in this elliptical to help you get into shape. Enjoy being able to plug your device into the built in USB port this machine provides which not only charges your device during your workout, but also lets you enjoy a movie on your IPad or do some reading on your Kindle. Another great option is quick keys that are easily accessible for changing the incline and resistance levels. 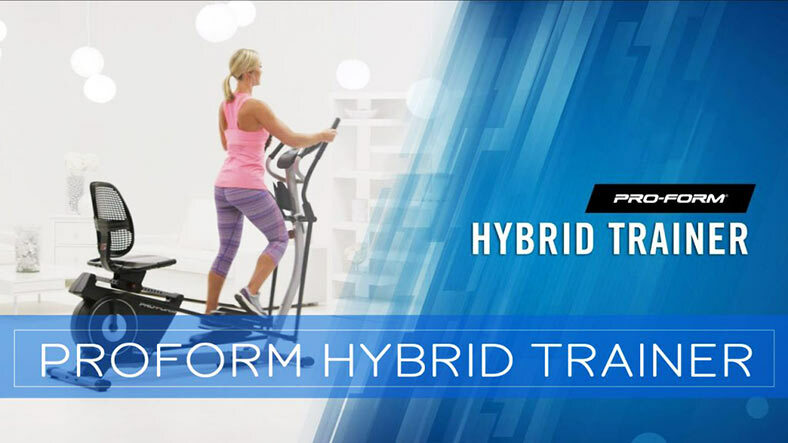 Users will have five different options for both the incline and resistance for modifying their individual workout. With the 20” stride on the Schwinn 470, your movements will simulate your natural running motion. Also, the footplates are large enough to allow anyone to get comfortable with their foot placements and are also cushioned for some added comfort. The motorized adjustable ramp goes up to 10 degrees and users can make changes on the fly to make their individual workout as easy or as challenging as they want it to be. Users will also like the built in fan which operates at three different speeds. There is also a water bottle holder mounted in the center. Moving the machine is made easier by wheels so it can be rolled around as needed. 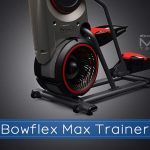 As mentioned, the machine comes with sealed acoustic chamber speakers that allow you to ditch the headphones and listen to some quality sound as you workout. There are a total of 29 preset exercise programs with the Schwinn 470. These include programs for every level. So whether you are a beginner, an advanced user or you want to set your own custom program, they’ve got you covered. You get up to 4 individual user settings to keep track of each family members accomplishments and goal tracking. 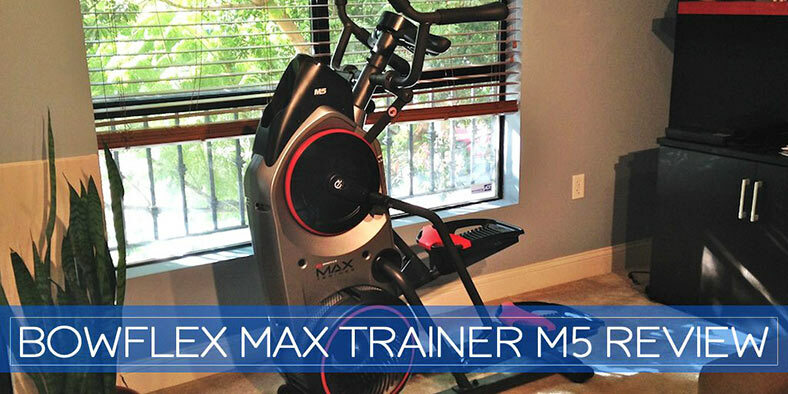 That makes this a machine well worth considering if multiple family members will be using it to workout. 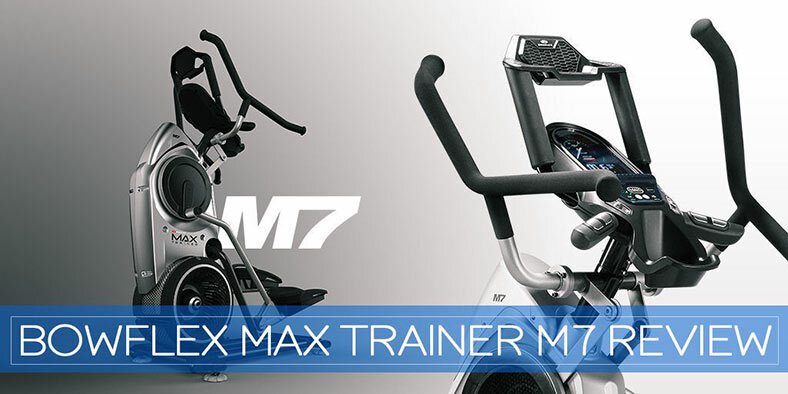 The Schwinn 470 will provide users a smooth workout which is also quiet. It works with a weighted flywheel that can reach high speeds with a total of 25 levels of eddy current resistance. 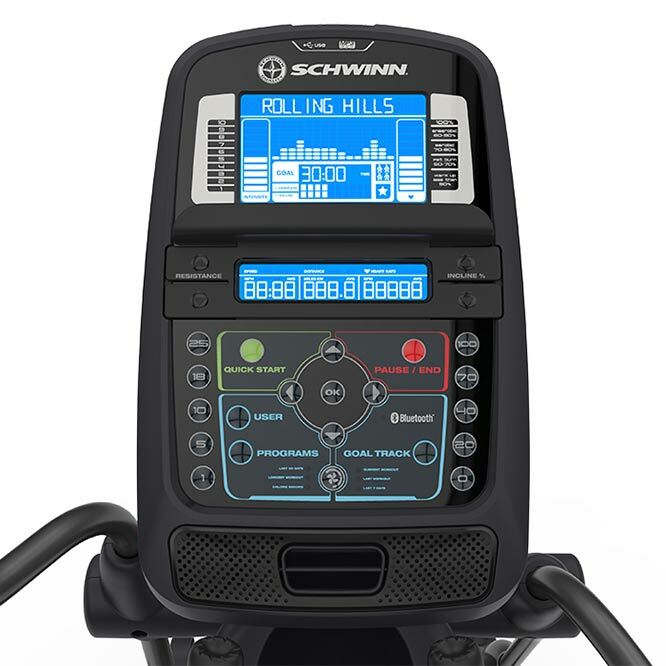 The Schwinn 470 Elliptical Machine comes with an easily readable LCD screen that is backlit in blue. The LCD screen provides important workout information and can monitor up to 13 different levels of information. Users can take advantage of the USB port to track their time, distance and calorie goals and transfer the data to the Schwinn Trainer app which is also compatible with My Fitness Pal. With the included heart rate monitor, you’ll be able to view your current heart rate during each workout as well as other important workout metrics such as calories burned and fat-burning progress through the LCD screen. One of the best things about the Schwinn 470 Elliptical Machine is the price. With all of the features, functionalities and options you have, you would expect it to go for much higher than its $799.99 price tag(You will save 499.01! ). Think about that when you consider features like the USB port, the built in speakers and fan and all of the functionality of the 2 blue backlit LCD window system. For just a little less, the Schwinn 430 Elliptical goes for just $711.80. Schwinn is proud to stand behind both the 470 and 430 models with their warranty. They offer 10 years on the Frame, 2 years on Mechanical, 1 year on the Electrical components and a 90 day labor warranty. 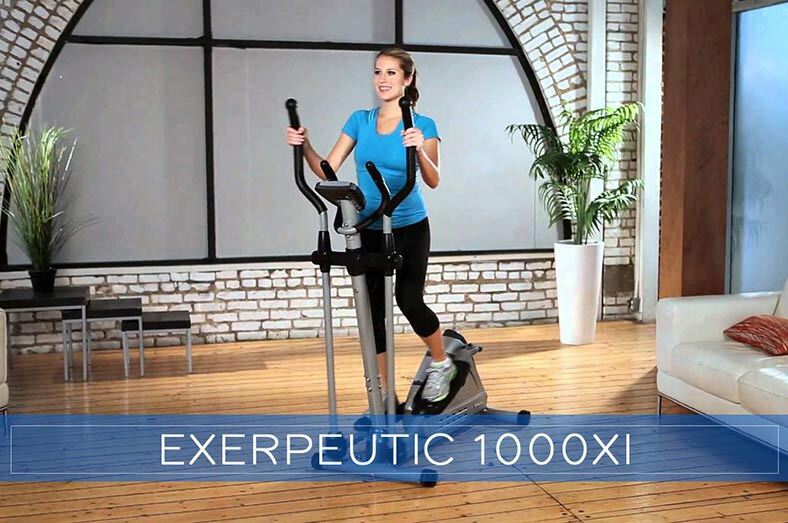 As Schwinn’s top of the line elliptical trainer, the 470 provides a high quality machine with a smooth and fluid working motion and all the features you’ll probably ever need in an elliptical. It’s safe to say that there are times when an elliptical workout can get a little boring and not something that many people look forward to. But when you step on this machine you have options. Maybe you want to listen to some quality music, watch something on your IPad or do some reading on your Kindle or other device. With the Schwinn 470, you have those options. But in addition to some great features,you can also get a great workout. When you consider the 29 preset exercise programs, the 25 levels of eddy current resistance, the 5 incline and 5 resistance quick keys and the 10-degree adjustable motorized ramp, there’s no excuse for not getting the most out of your workout. 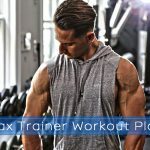 All of these things are there to help you get the maximum workout and help you reach your fitness and weight loss goals. Although the Schwinn 470 is a larger workout machine, don’t be worried about assembly. Most users feel that the assembly is not difficult and only takes about an hour or two for most people to get it up and running. 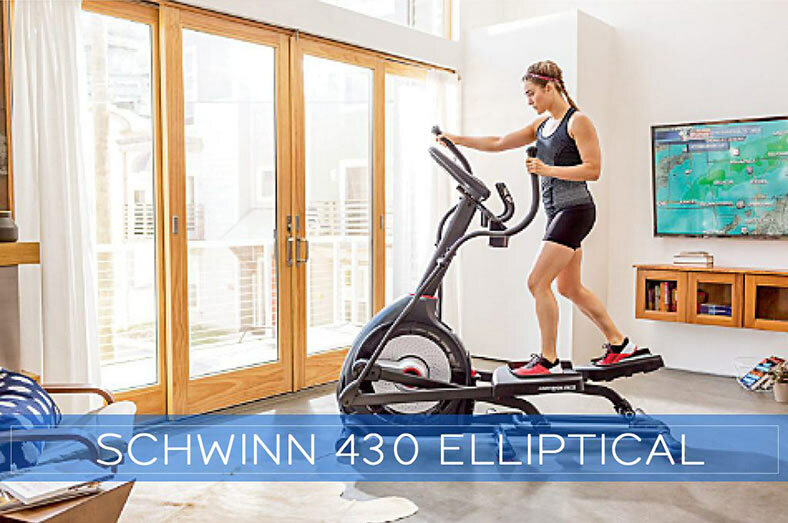 So if you are looking for a high-quality elliptical machine, with a lot of features and functionalities at a great price, look no farther than the Schwinn 470 Elliptical Machine.